← All the Things a Woman Oughtn’t Do – The Ballad of Zerelda Glanton is Out Now! 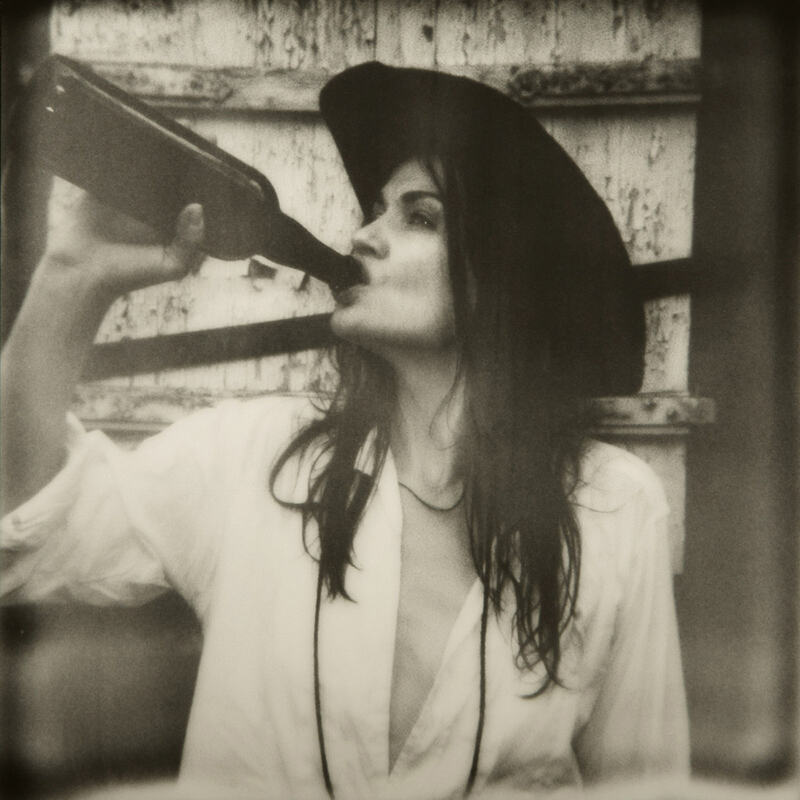 Ingvild Eiring and yours truly are throwing a belated release party for our Polaroid photobook All the Things a Woman Oughtn’t Do – The Ballad of Zerelda Glanton. The release party will take place at Fuglen in Oslo on Friday August 21st. We’ll be there from 18:00 with books you can buy and get signed. Preview of the book can be viewed at Blurb, and a selection of images from the book can be seen at my website julieloen.com. This entry was tagged "old west", all the things a woman oughtn't do, analog, cowboy, cowgirl, female lead, female protagonist, feminist cowgirl, fuglen, gunslinger, Ingvild Eiring, Julie Loen, launch party, norway, Oslo, outlaw, photobook, photography, Polaroid, release party, soiled dove, the ballad of zerelda glanton, western, wild west, zerelda glanton. Bookmark the permalink.